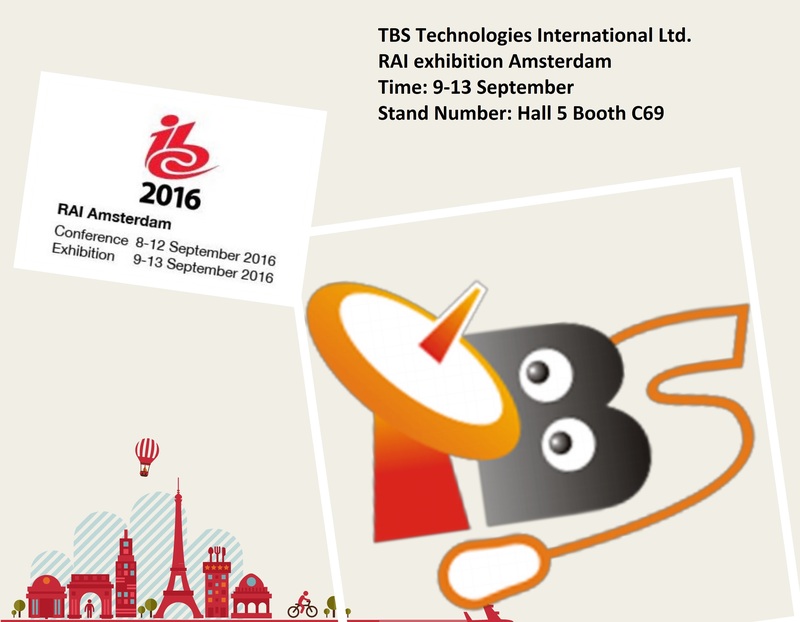 TBS@IBC Show Amsterdam – Hall 5 Booth C69-Sep. 13th, 2016: Join Us! 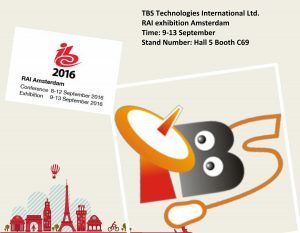 Posted on August 19, 2016 August 19, 2016 Author jennyCategories Industry NewsLeave a comment on TBS@IBC Show Amsterdam – Hall 5 Booth C69-Sep. 13th, 2016: Join Us! 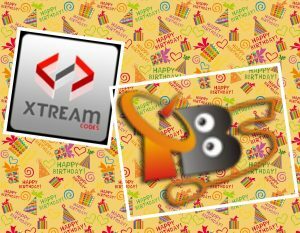 How to use oscam with tvheadend? May you keep an eye on 2016 Rio Olympics. It’s kind of thrilling event. Which sports or athlete do you like best? Let’s cheers for the athletes! DVBAPI protocol just supports local server, therefore, it doesn’t equip with remote service. From this Webui Tutorial, we take the professional IPTV streaming server MIO Pro AMD and TBS6910 DVB-S2 Dual Tuner Dual CI PCIe Card as a server, and plays with TBS3102 5 Crystal Phoenix/Smartmouse Card Reader. 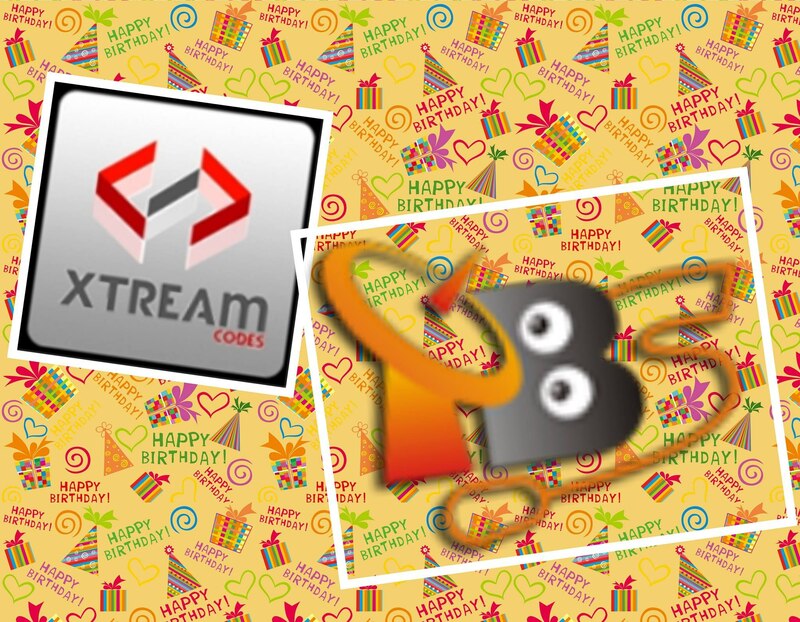 Posted on August 15, 2016 August 15, 2016 Author jennyCategories DVB Topic, IPTV Streaming ServerLeave a comment on How to use oscam with tvheadend? Here comes an updating news reported by SAT Kurier – Magazyn Telewizji Cyfrowej. Pls see the following attachment. Enjoy your life with TBS products. Any feedback would be much appreciated here. TBS6902 Windows Driver is Updated to V1.0.0.3! Good news for you guys! TBS6902 Windows Driver is Updated to V1.0.0.3, which has fixed some bugs on diseqc function support. 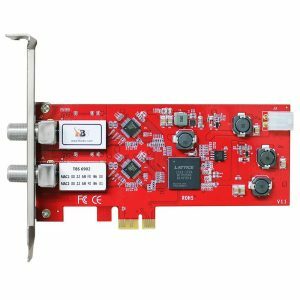 TBS6902 DVB-S2 Dual Tuner PCIe Card features in dual tuner for recording two different channels/transponders and supports you to watch and record Free to Air satellite TV on desktop PC. It will meet your needs in building IPTV streaming system, HTPC, live broadcasting, media monitoring, digital content distribution, satellite HD/SD TV channels receiving etc. Any question, pls feel free to contact us. Have a nice day! Posted on August 5, 2016 August 5, 2016 Author jennyCategories Windows RelatedLeave a comment on TBS6902 Windows Driver is Updated to V1.0.0.3! Nice day for you! Here is an awesome video of TBS6522 Webui Tutorial and How to Use DVBS and DVBC at the same time! 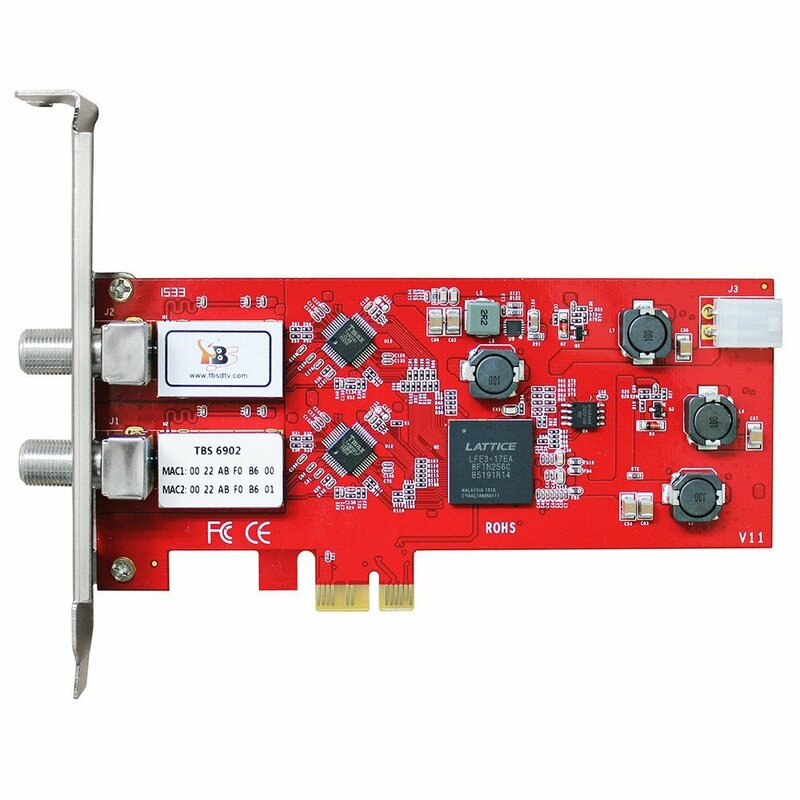 New Arrival TBS6522 Multi-standard Dual Tuner PCI-e Card supports multiple digital TV standards including ISDB-T/DVB T2/C2/S2X/S2/T/C/S and enables you to watch TV channel from one transponder/satellite while recording another channel from other transponder/satellite at the same time. The Four RF INs are independent with each other. With this multi-standard TV tuner card, a switchover between different digital TV signals is much easier to operate. you just need to plug another signal cable instead of taking out the card from your server. With two tuners, TBS6522 enables you to use DVBS and DVBC at the same time! Thanks for your attention and support. Any feedback would be much appreciated! Posted on August 4, 2016 August 4, 2016 Author jennyCategories DVB Topic, User ManualLeave a comment on TBS6522 Webui Tutorial on Using DVBS and DVBC Simutaneously!